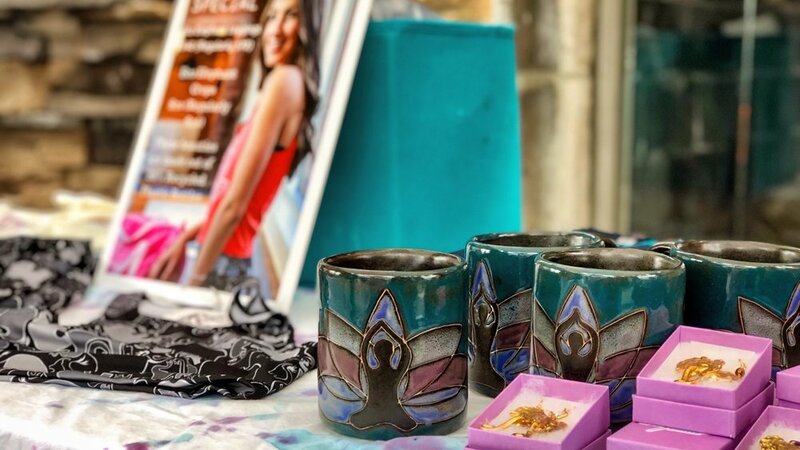 CURATE Pop Up Markets are our exclusive, highly curated makers markets featured throughout San Diego. We highlight women-owned businesses and local entrepreneurs who are 1 -3 years in and critiquing their brand. Giving them the space, opportunity and platform to grow their brand and reach new customers - CURATE Pop Up was designed to be a community, a collective of entrepreneurs and creatives. As a collective we offer business coaching, networking and a space for like-minded people to share ideas, insight and connections.